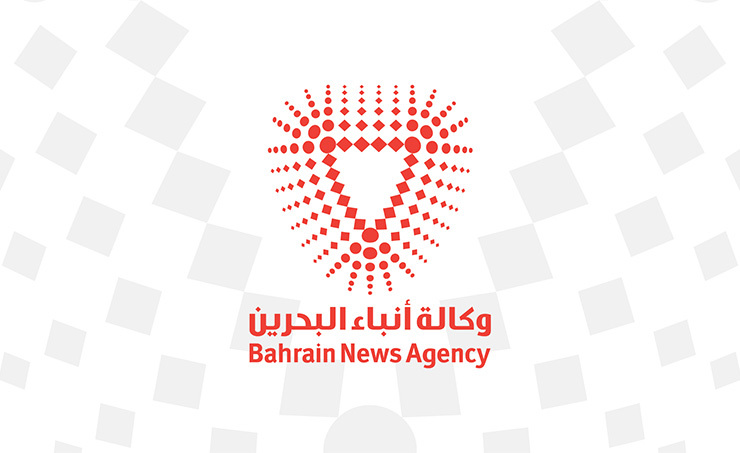 Manama, Oct. 10 (BNA): Bahrain's Telecommunications Regulatory Authority (TRA) held a workshop with mobile telecom operators on Tuesday October 2 to discuss the upcoming audit on mobile coverage and quality of services in Bahrain. TRA’s Director of Technical and Operations, Mohamed Alnoaimi, said in a statement regarding the audit that, "Consumer experience should be a mobile network operator’s top priority." Alnoaimi continued, "We annually audit the quality of outdoor coverage provided by operators to make sure consumers in Bahrain are getting the most out of their mobile services. However, consumer’s experience degraded quality of service indoor compared to open areas, due to the nature of penetration of mobile signals inside buildings. We invite all consumers to read the report when it is released in December of this year to help them make informed decisions when choosing their services and operators." As a condition of their Individual Mobile Telecommunications License, Mobile operators are under an obligation to provide mobile coverage to 99% of Bahrain’s population that the TRA is responsible for verifying with respect to each operator. The audit will cover mobile billing, service quality, and network coverage. It is anticipated that the 2018 Mobile Audit Report is due for public release in December providing the public with comparable quantitative and qualitative data on the performance of mobile operators.